Sealed lead acid battery “SLA”, Valve Regulated Lead Acid “VRLA” and Absorbed Glass Mat “AGM” basically represent the same type of battery. 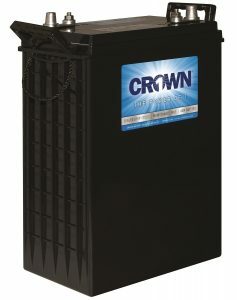 The benefits of sealed lead acid batteries are low internal resistance and long standby power! 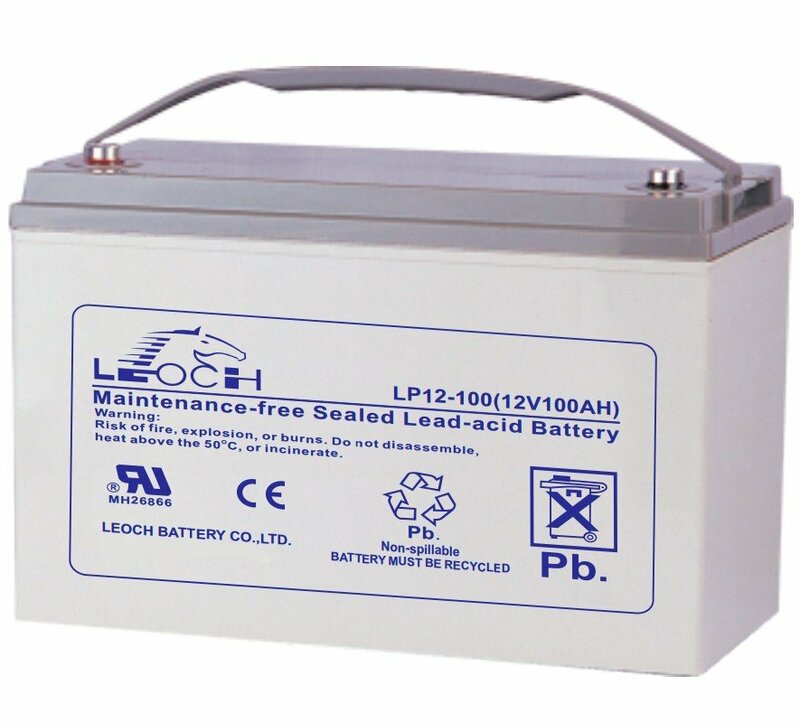 A sealed lead acid battery or AGM battery are recombinant, meaning they internally convert hydrogen and oxygen into water and do not require re-hydration like the flooded lead acid batteries. 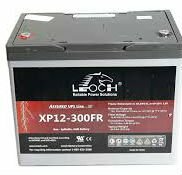 VRLA, SLA and AGM batteries do not have free acid inside them and can be installed in any position other than upside down. Because some solar applications can be in hard-to-reach or remote areas, the ability to install the batteries and let them operate over long periods without maintenance is a benefit. The cost of ownership over the life of the battery should be considered. 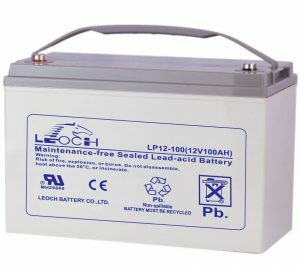 SLA, VRLA and AGM batteries are more attractive than high cost Lithium cells. 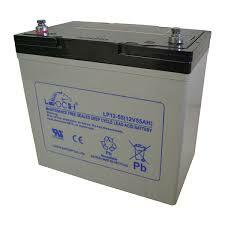 For sealed lead acid AGM batteries, higher capacity batteries are more expensive then less capacity. A higher capacity battery will typically out last a smaller capacity battery because it will not have the repetitive “deep discharging” due to under sizing. 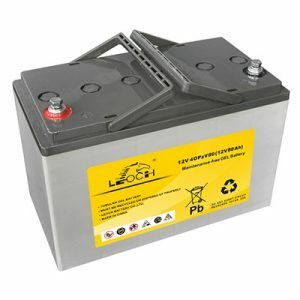 12 Volt and 6 Volt Sealed Lead Acid Battery – Call – Email – Text Us Today! 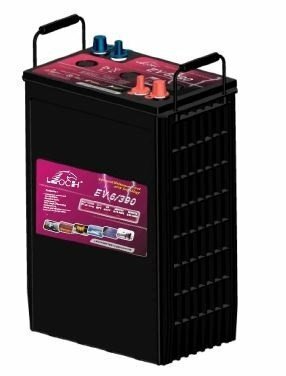 6 Volt Sealed Lead Acid Battery for Solar – Call – Email – Text Us Today!